Taking part in a event that isn’t listed on our website? Whatever challenge you have chosen to take on, we would love for you to raise money for The Maypole Project. We love seeing our supporters tackling different challenges across the UK and sometimes even the world! A bright Maypole Project t-shirt or running vest! Please let us know about what you are planning to do by contacting the fundraising team on 01689 851596 or fundraising@themaypoleproject.co.uk and we will be in touch. Taking part in a event that isn’t listed on our website? Whatever challenge you have chosen to take on, we would love for you to raise money for The Maypole Project. 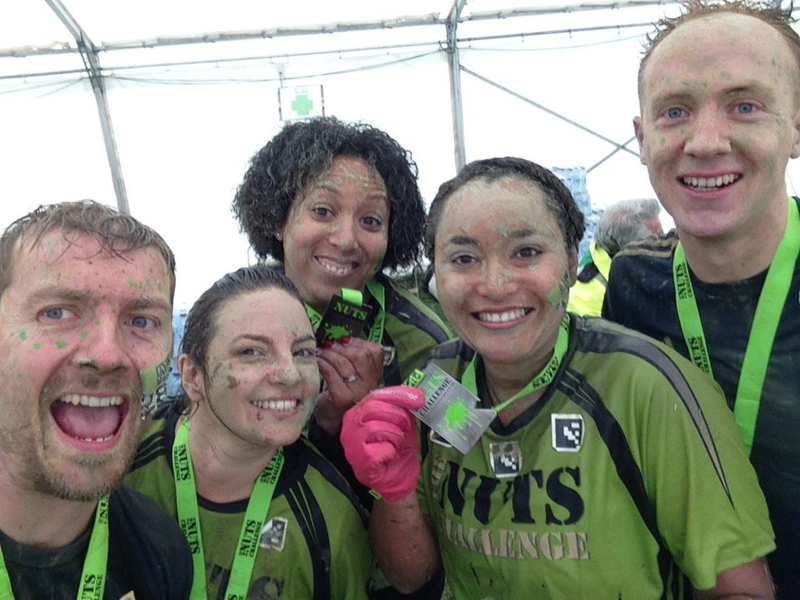 We love seeing our supporters tackling different challenges across the UK and sometimes even the world!